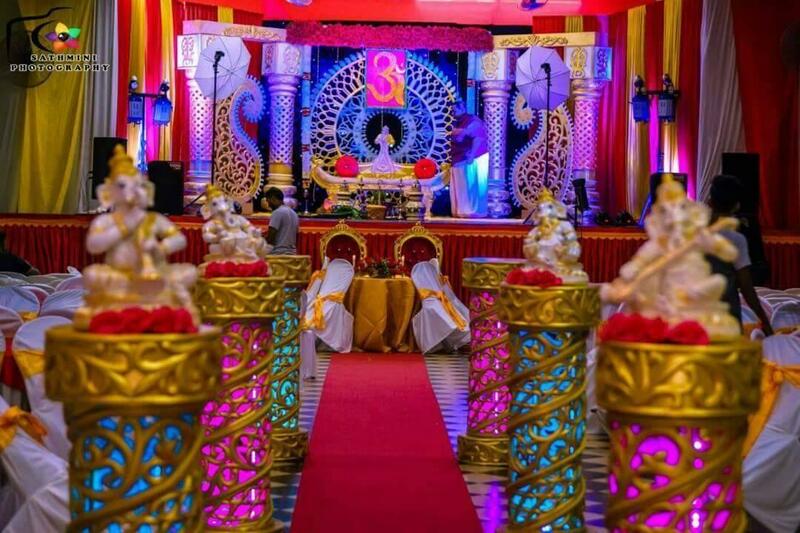 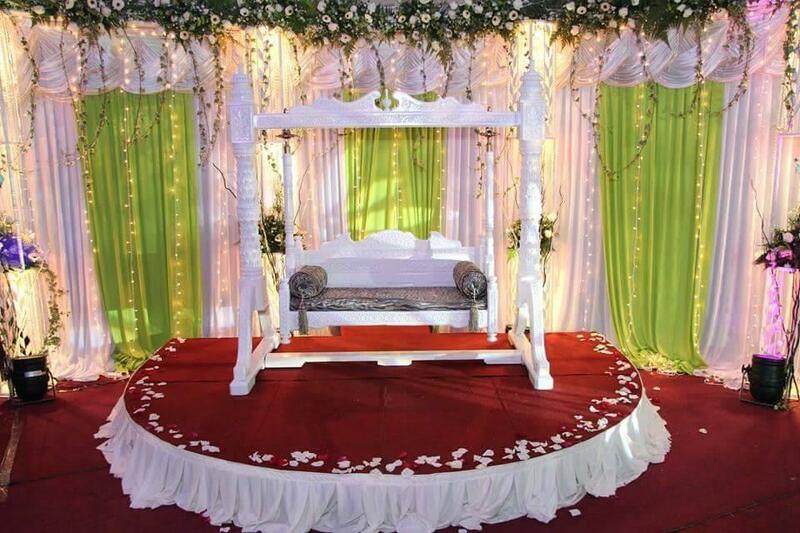 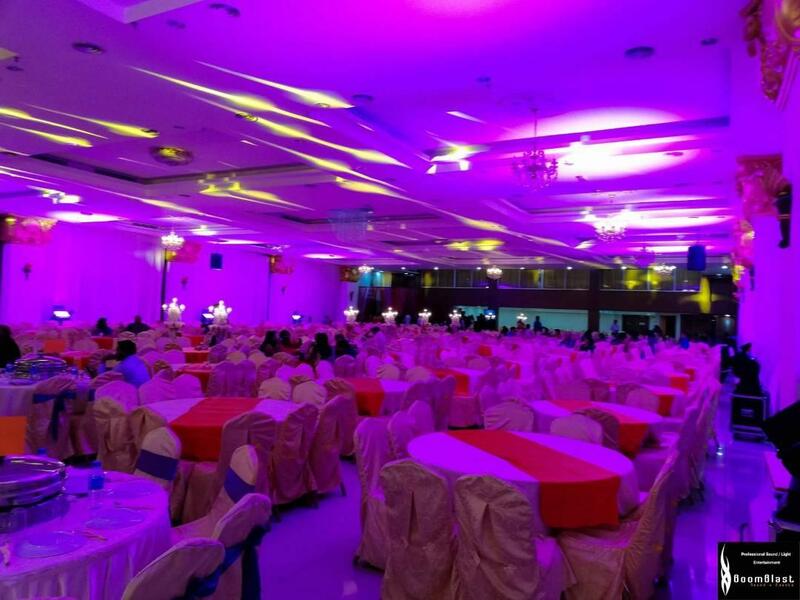 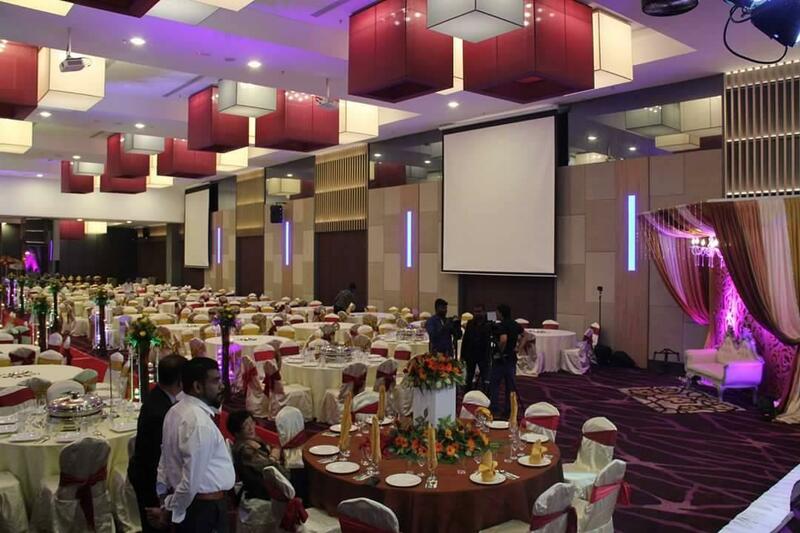 We are specialize in all kind Catering Service, Sound and Lighting Systems, Ballroom Rental and Decorations. 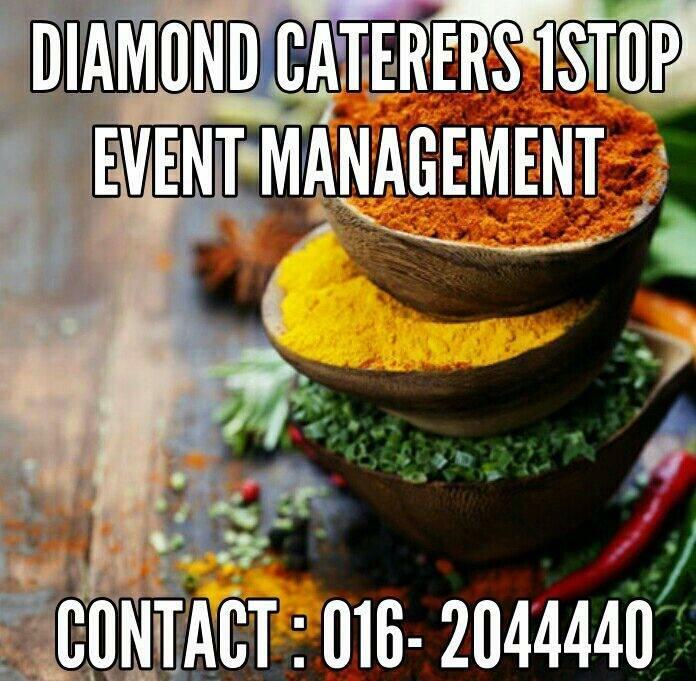 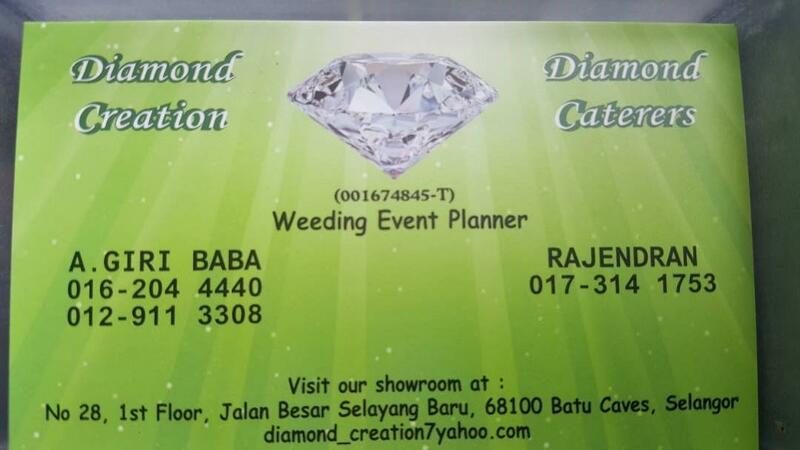 Diamond Caterers 1stop Event Management. 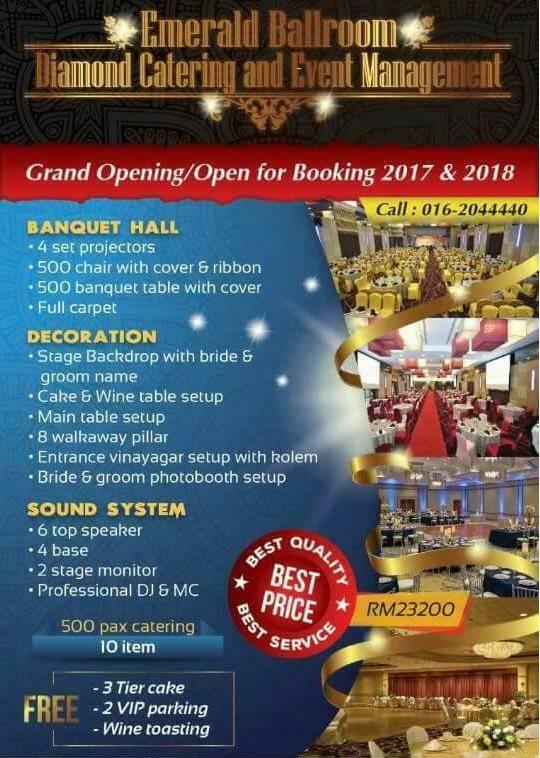 We are specialise in all kind Catering Service, Customize Food Menu, Ballroom Rental, Sound & Lighting System and Decorations. 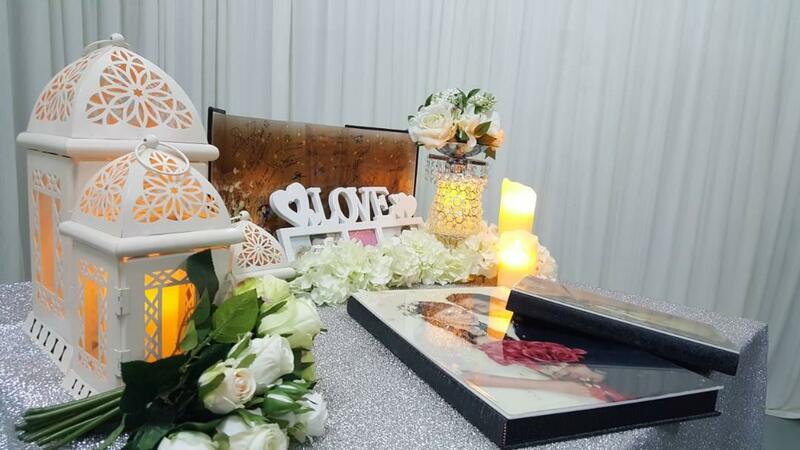 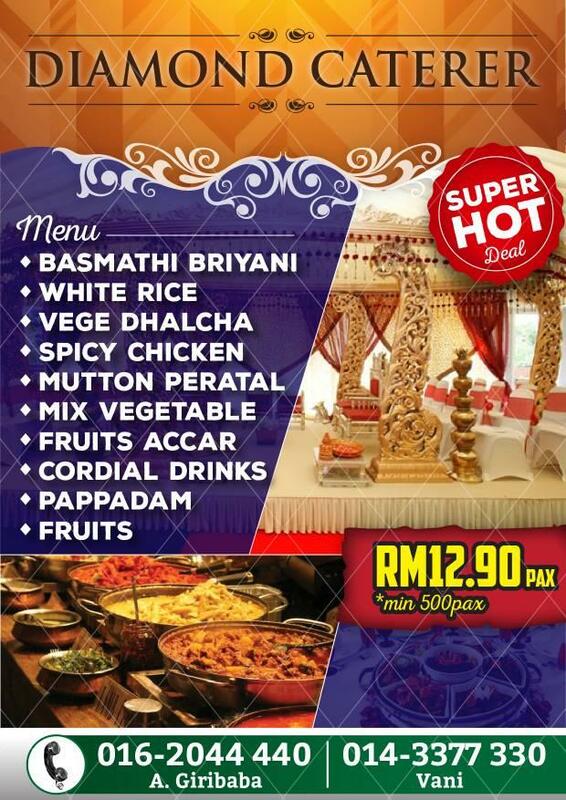 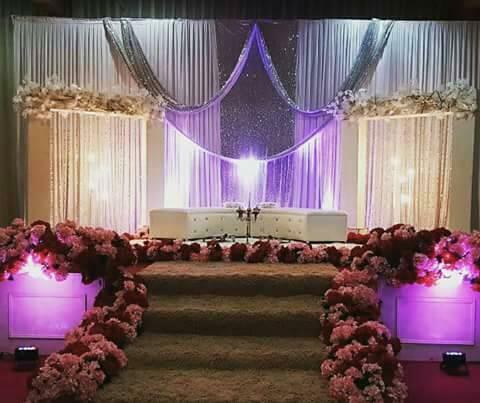 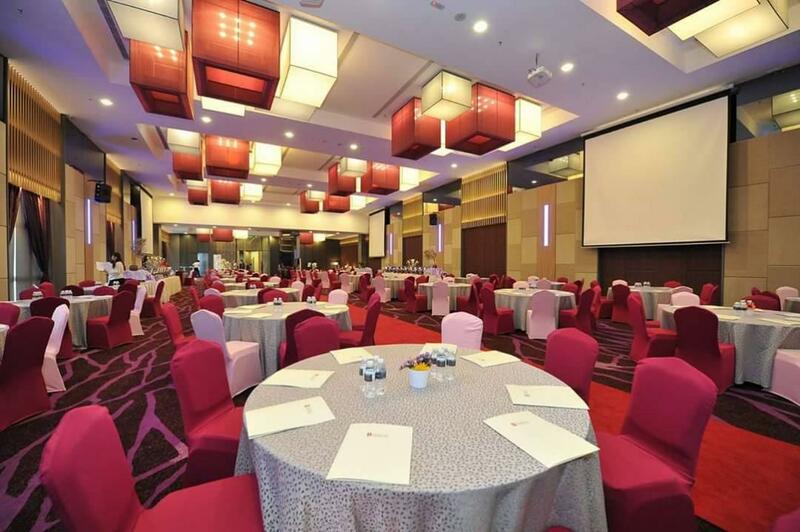 Contact Us For futher Enquiries : 016-2044440.